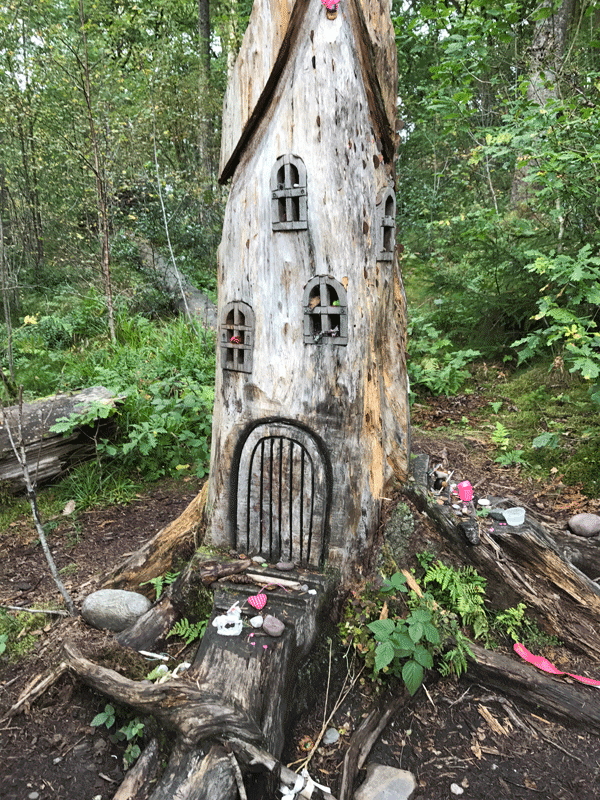 Welcome to Episode 17 of the Thin Places Travel Podcast. 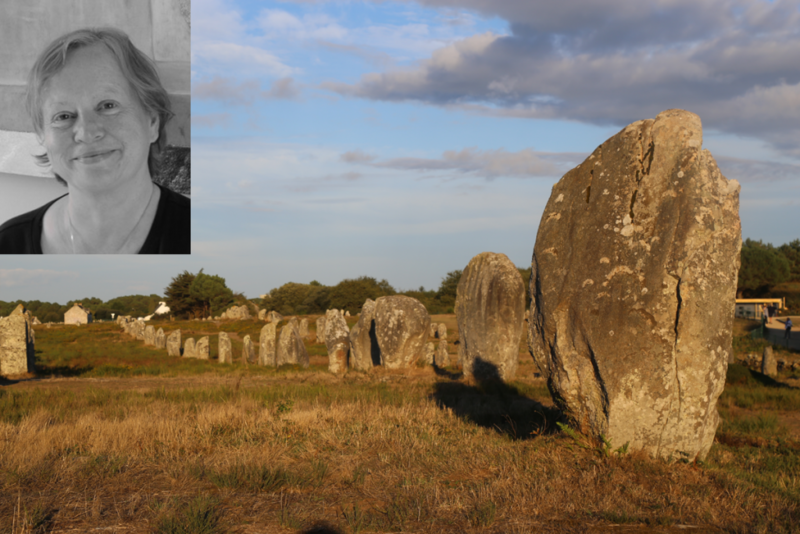 This episode features Brittany France – an area of mystery and legend with one of the largest collections of pre-Christian monuments in Europe. 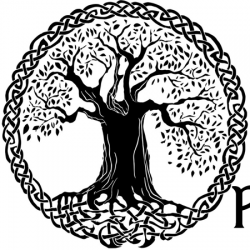 Our guest today is author and Brittany expert, Wendy Mewes. Welcome to Episode 17 of the Thin Places Travel Podcast. This episode features Brittany France – an area with one of the largest collections of pre-Christian monuments in Europe. And these monuments are the run of the mill dolmens or passage tombs. The monuments in Brittany, in many instances, predate those in Ireland and the UK. Many believe the people who created the first of the monuments in Ireland and the UK came from Brittany. It was the Breton culture that established this pattern of erecting these ancient monuments. She is a prolific writer and lecturer. On her website, she has a quote that reads, “My personal identity lies in the landscape.” Her books and writing speak to the concept that the landscape is alive and that there is an inherent “sense of place” unique to the Breton landscape. Wendy lives in Finistere – with its deep forests, sweeping shorelines and ancient stones – an amazing place for walking. 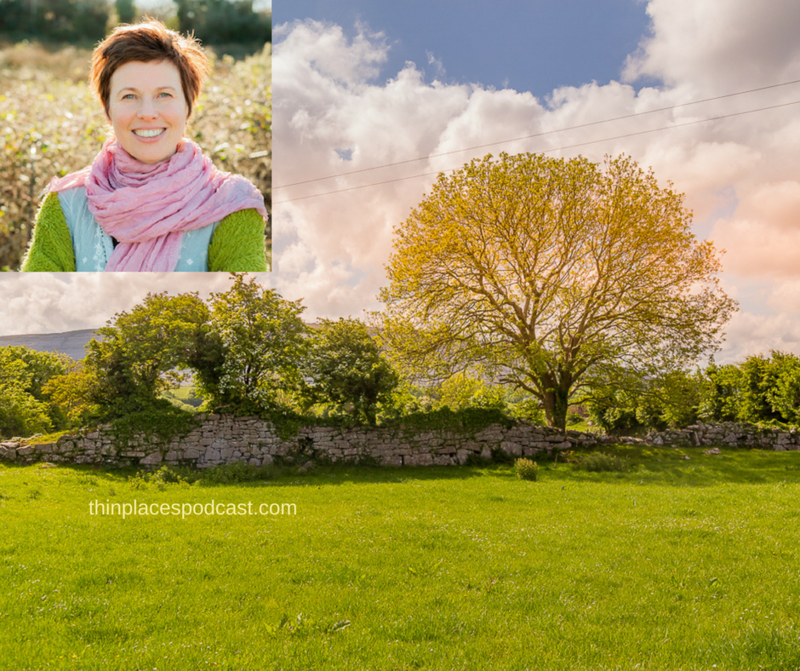 Welcome to Episode 16 of the Thin Places Travel Podcast. 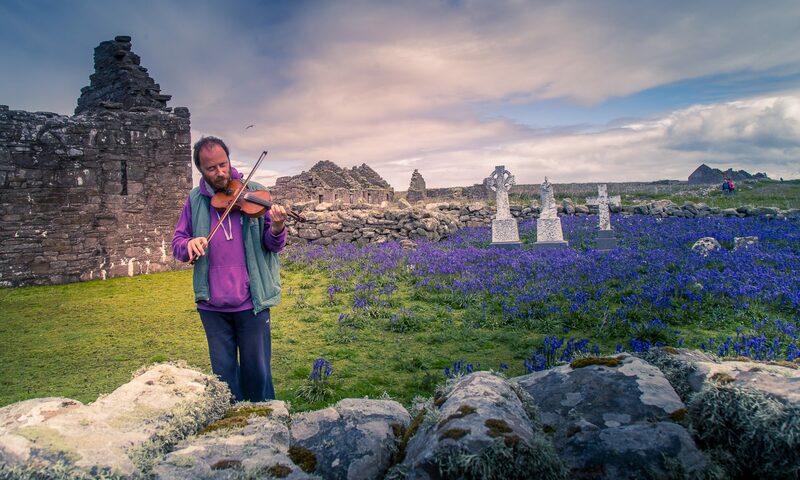 In this episode, we’ll be focusing on Achill Island History and things to do on the Island. 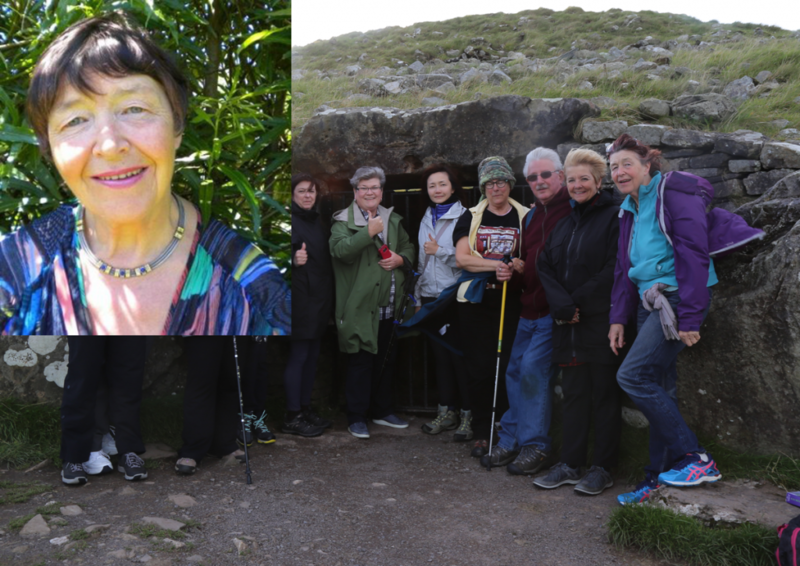 Our guest is the writer, Patricia Byrne who is from County Mayo and has written extensively about Achill Island including two non-fiction books on Achill Islands recent history and most captivating historical characters. This episode is focused on the largest of Ireland’s islands – Achill Island. It lies off the coast of County Mayo and can be accessed by a bridge. It’s an island of stories, of sorrow, of powerful women, and it has some of the most beautiful scenery is all of Ireland with sheer cliffs, amazing mountains, bogland, sandy beaches, and historic villages. Achill Island – as my friend Ruth O’Hagan says, “… is one big, fat, giant amethyst sitting in the Atlantic Ocean. And it’s true that amethysts were mined here, and one can still see the veins of purple in the gray rock cliff faces. Achill is old landscape. Inhabitants of the island are said to go back 5000 years. The Belfast born painter, Paul Henry visited Achill Island with the intent of staying a few weeks but found that he couldn’t leave. He said of Achill Island, “Achill … called to me as no other place had ever done.” He ended us staying for years. 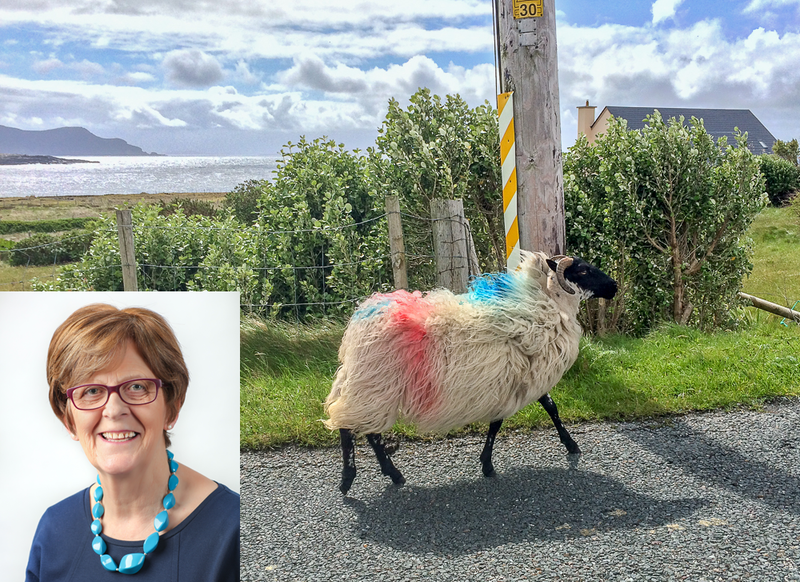 In our conversation today, Patricia and I talk about the stories in her books, but also about Achill Island itself and many opportunities for travelers to the island. Welcome to Episode 13 of the Thin Places Travel Podcast. 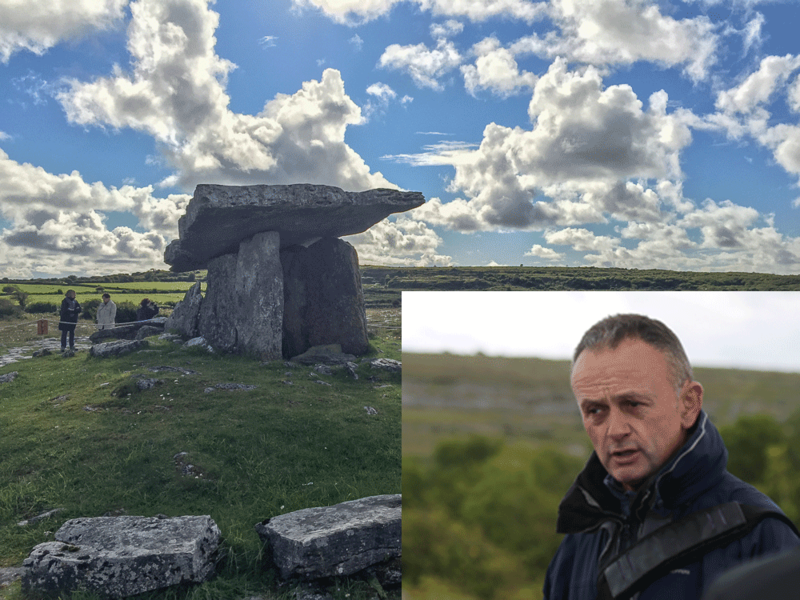 Our featured guest for this episode is Anthony Murphy, an expert on the history and mysteries surrounding the ancient monuments in the Boyne Valley in Ireland. This is the first of two interviews. 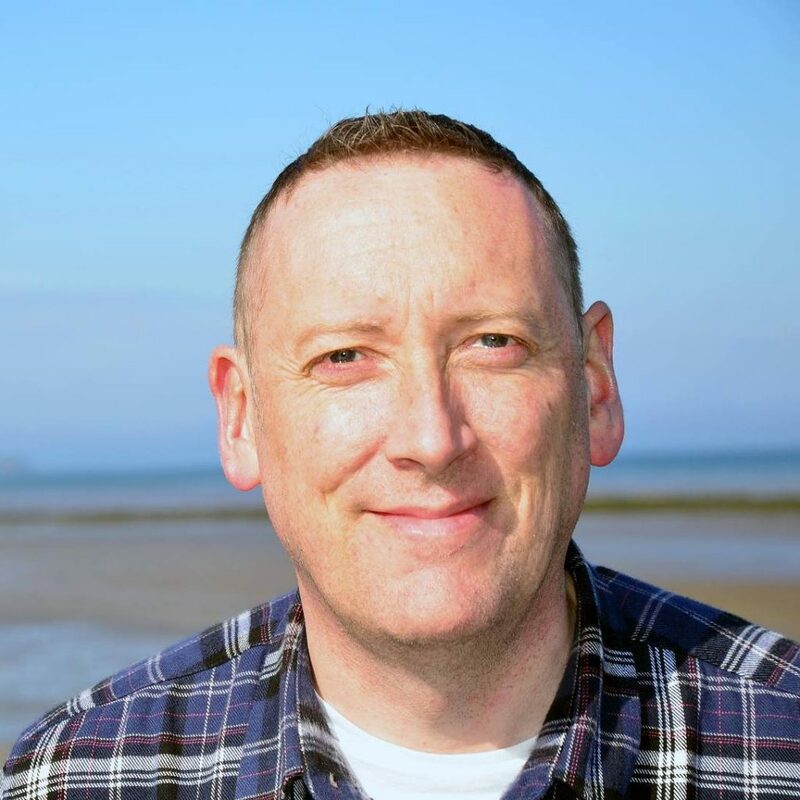 The second interview (Episode 14) follows this episode, and in that interview, Anthony discusses a once-in-a-lifetime discovery he and his friend made when they discovered new monuments in the Boyne Valley. Be sure to carry your listening through to the second interview. Anthony Murphy is a historian, journalist and a remarkable photographer who lives in Drogheda, one of Ireland most ancient towns. 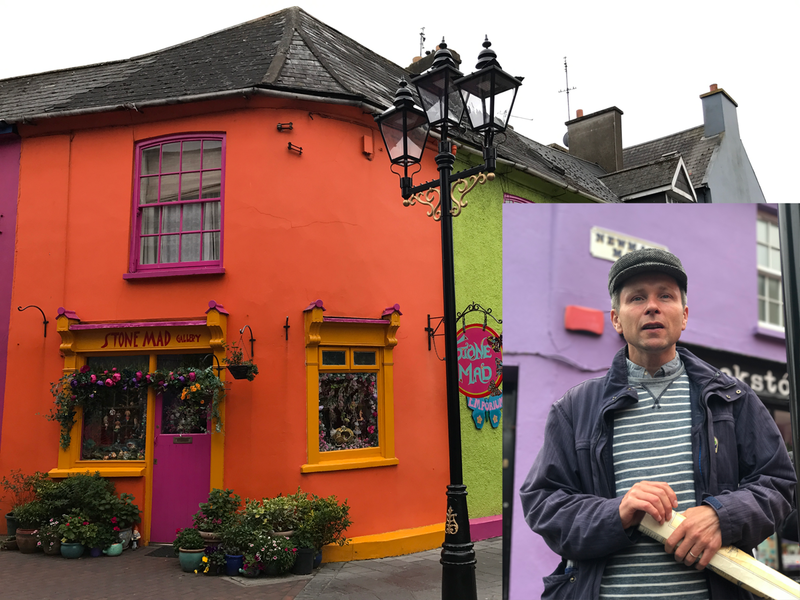 Most of Drogheda is in County Louth, but a portion of it runs into County Meath – the ancient royal capital of Ireland where you find the Hill of Tara and the massive collection of ancient monuments in the Boyne Valley. Welcome to Episode 11 of the Thin Places Travel Podcast. 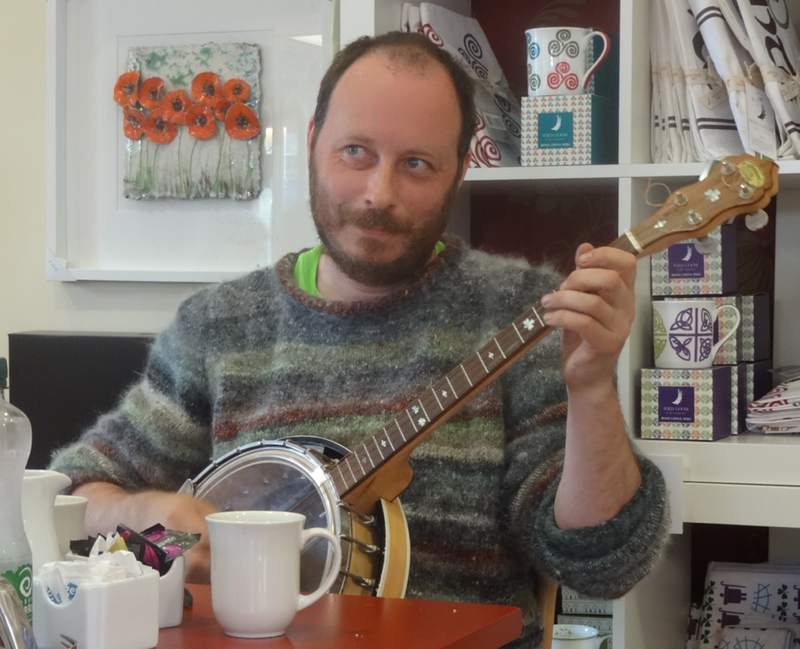 In this episode, we’ll be talking to the sacred Ireland expert, tour guide, and musician, Martin Byrne from County Sligo. 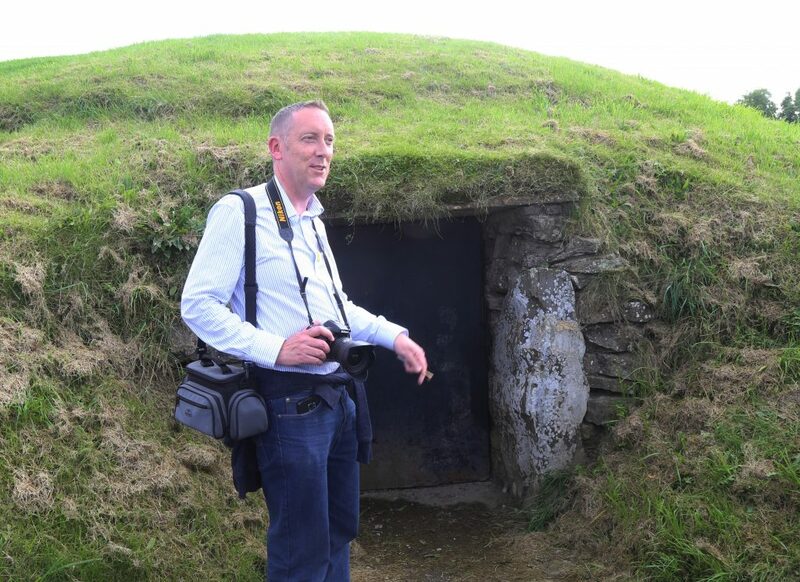 Martin will talk about Carrowkeel, the megalithic passage tomb complex in south Sligo and several other major thin places in Sligo that are a part of a chain of thin places that stretch straight across Ireland from eastern border to the west. Martin Byrne lives in Cliffony in north County Sligo, but he spent many years living at Carrowkeel, close to the shores of Lough Arrow. Carrowkeel is a 5000-year-old megalithic complex of ancient buildings that served as tombs scattered across the summits of the Bricklieve Mountains. This area is in the close company of other megalithic sites that include Kesh Corran also known as the caves of kesh, the Heapstown Cairn, Creevykeel Court Tomb, Carrowmore Megalithic Cemetery, Knocknarea – the sacred mountain with the large cairn on top.